Originating form the 1950’s as “Alfabs Engineers”, the company has been an operated and owned “family business” since 1986. The company still remains under the direct management of the family who continue to commit to maintaining their reputation of providing professional services whilst instilling everlasting relationships with their clientele. 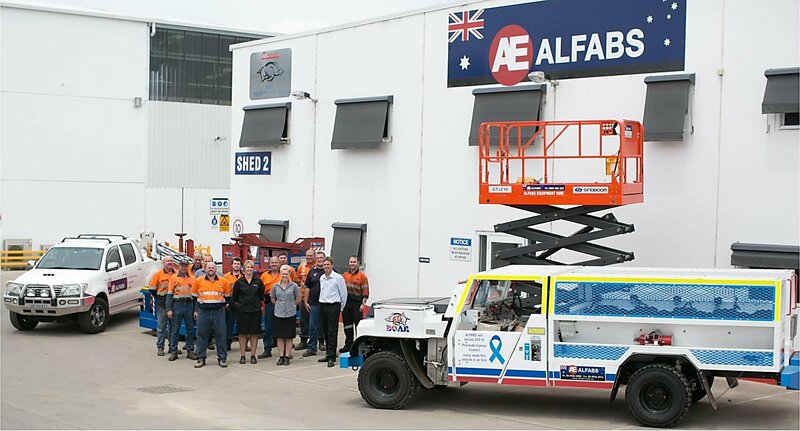 Alfabs Engineering Group are a well established heavy engineering company with a vast array of experience in engineering fabrication and has a close association with the mining industry.